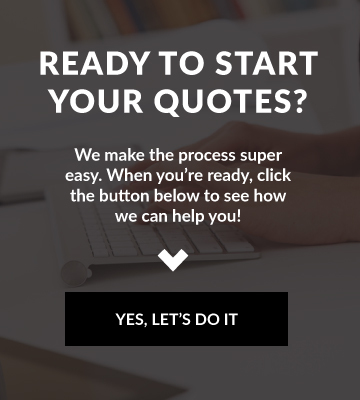 Looking for Condo Insurance In Arizona, Illinois, Georgia, New Mexico or Idaho? 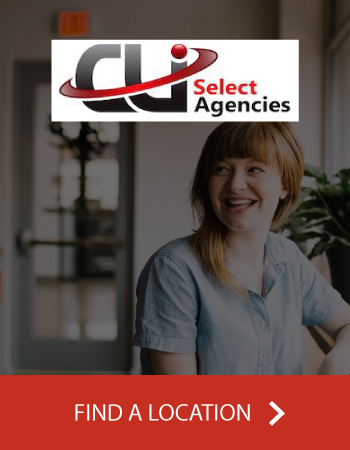 CLI Select Agencies has you covered! 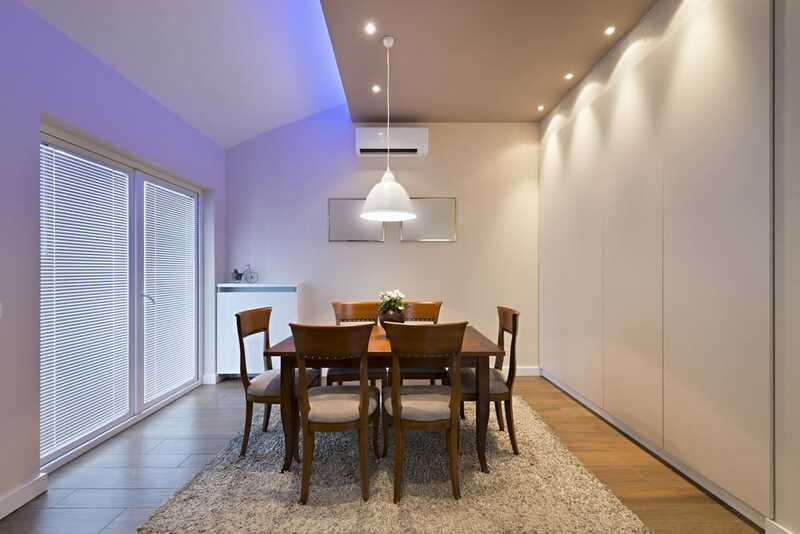 CLI Select Agencies is here to help you understand the differences between a homeowners policy and a condo policy. Copyright © 2019 CLI Select Agencies. Powered by Advisor Evolved.